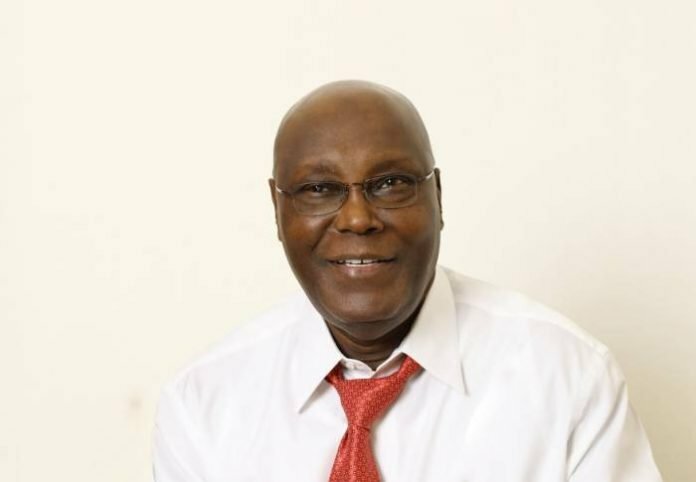 Atiku Abubakar, the presidential aspirants of the Peoples Democratic Party (PDP), revealed on Thursday that Nigeria required complete war on faud, which President Muhammadu Buhari was not dedicated to. In an announcement by his Media Adviser, Paul Ibe, Atiku accused President Buhari for protecting claimed dishonest associate in his administration. He said President Buhari rushed to protect his friends while censuring other people who were not in his administration. In particular, Atiku referenced people like the Kano State representative, Umar Ganduje & previous Secretary to the Government of the Federation (SGF), Babachir Lawal. Atiku likewise regretted the intensifying condition of insecurity in the nation & approached the administration to demonstrate more outcomes in its duty to guard the general population as opposed to accussing opposition government officials for its own disappointments. Responding to the most recent executing of individuals in the Gandi District of Rabah Local Government Area of Sokoto State, Atiku said he was irritated by the unchecked attack by criminal who had kept on slaughtering poor villagers with freedom. “I am genuinely concerned about the large scale losses of lives in Sokoto, Zamfara, and other states under siege by bandits, and I totally condemn such reckless disregard for the sanctity of life,” Atiku said. In the interim, the Peoples Democratic Party Presidential Campaign Organization (PPCO) has stated that President Muhammadu Buhari’s remarks at Wednesday’s Presidential Town Hall meeting in Abuja had uncovered his tendency for fraud, just as his heartlessness to the situation of ordinary Nigerians, especially those in the North.